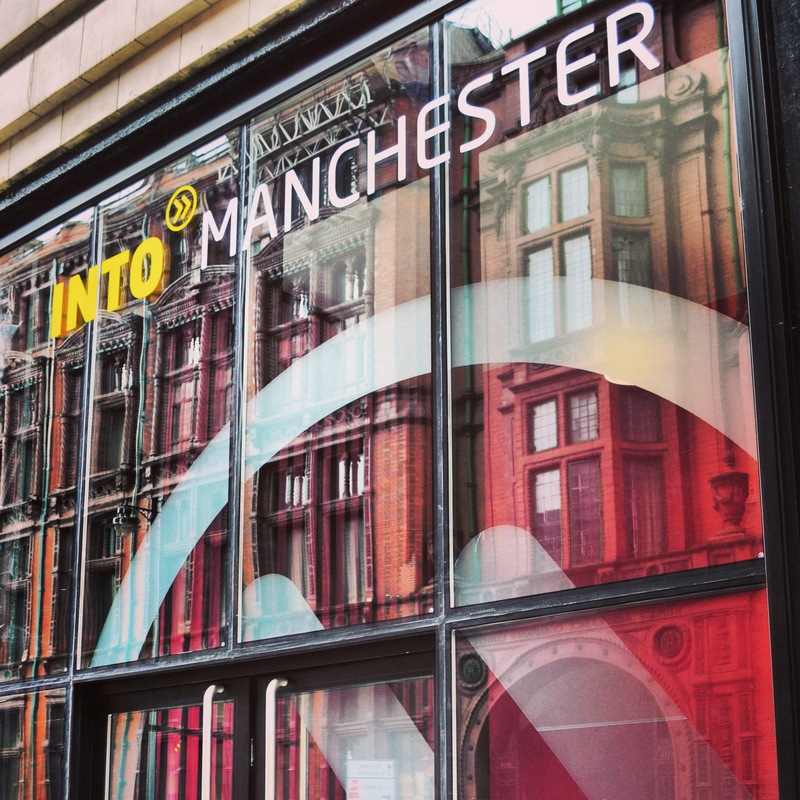 INTO Manchester offers a wide range of academic programmes and English language courses.More than 60 of the UK’s leading universities have welcomed our graduates, including the universities of Manchester, Cambridge, St Andrews, Edinburgh, Warwick, Nottingham, Sheffield, Liverpool, Southampton, Leeds, Birmingham and Bristol.Eligibility for undergraduate programmes differs for UK and EU students – please contact us for more information. 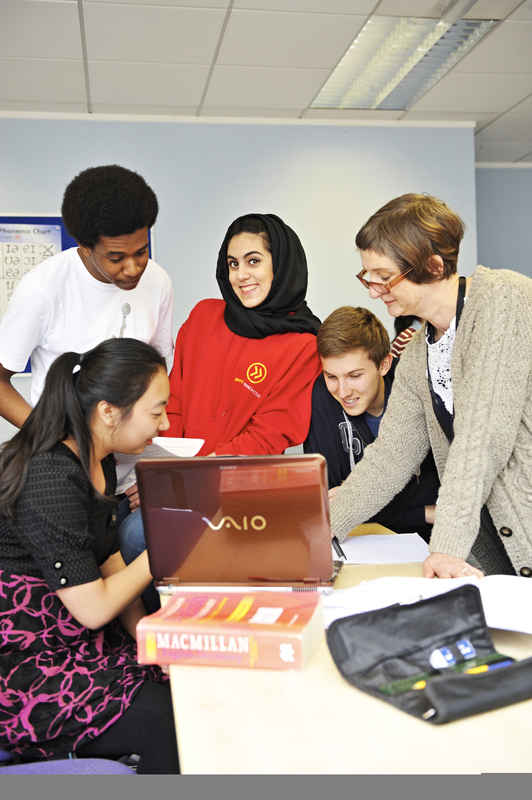 INTO courses are designed – and taught – exclusively for international students. You don’t need any prior knowledge of the UK education system.You’ll be eased in to any unfamiliar learning styles, such as university lecturers or group seminars, at a comfortable pace.Worried about learning in English? Don’t be! 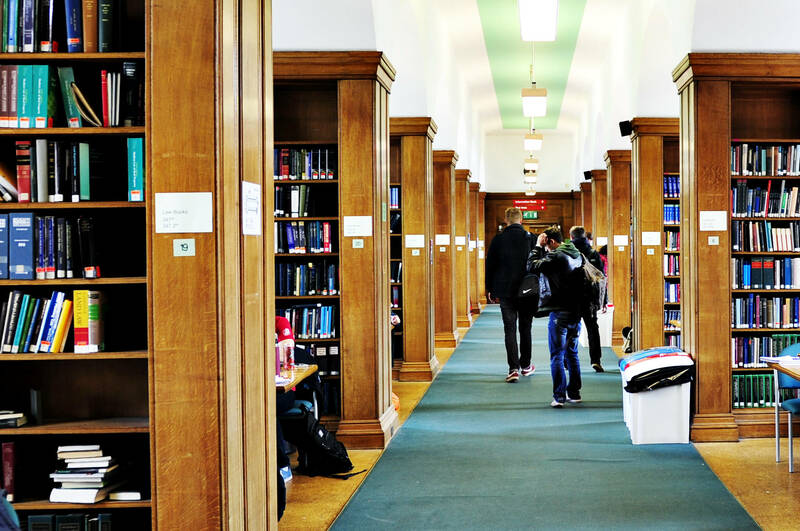 All of our courses include either an English for Academic Purposes module or an IELTS preparation class (including an IELTS test) to make sure you have the relevant language skills to succeed as a UK university. INTO Manchester in partnership with The University of Manchester offers the only international foundation pathway that guarantees progression to The University of Manchester for all students who achieve the required grades. 5th in the Times Higher Education World Rankings 2014-2015. A member of the prestigious Russell Group of research-intensive British universities. More Nobel Prize winners among staff and former students than any other university. 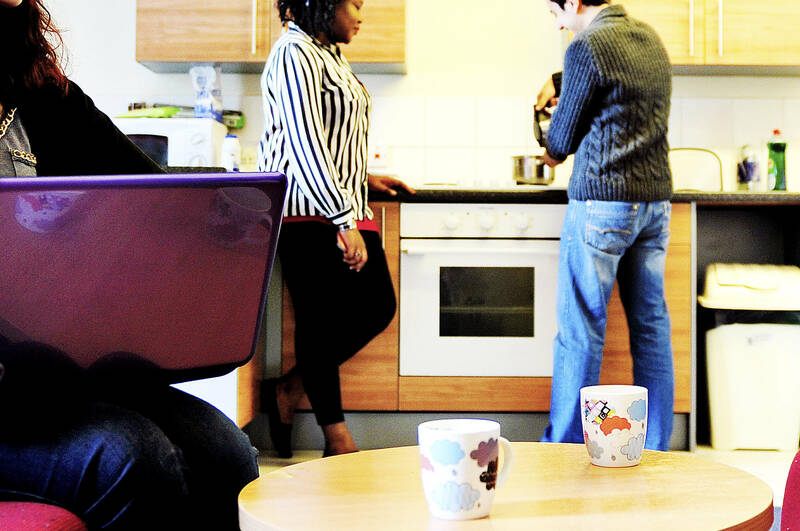 INTO Manchester in partnership with The University of Manchester has helped over 700 international students just like you to secure a place at The University of Manchester. Our courses will give you the specialist academic and English language skills you need to study – and succeed – at one of the best-ranked universities in the UK. 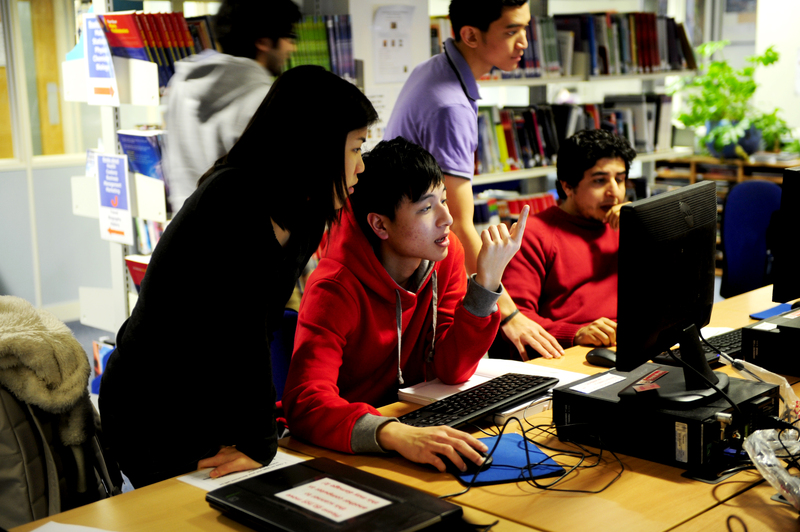 All successful International Foundation students are guaranteed an offer of a place on a relevant undergraduate degree.If you’re unable to meet the progression grades for The University of Manchester for any reason, our experienced progression team will support you in securing an alternative university place. 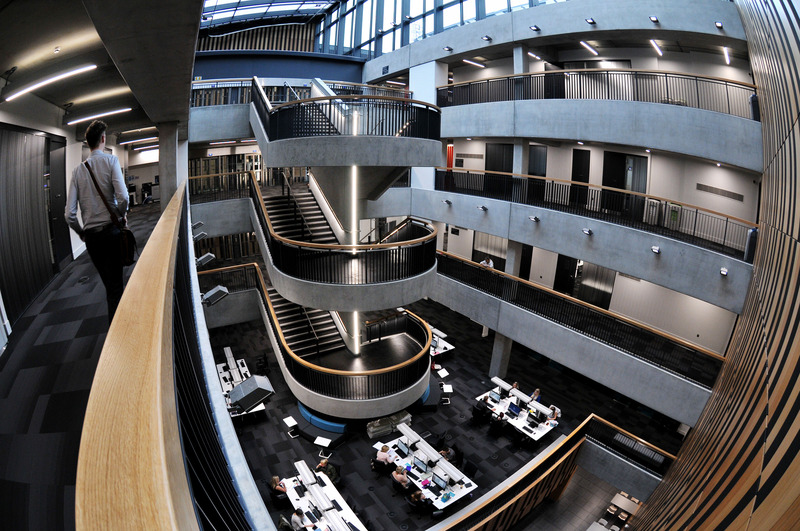 Outstanding teaching at the university for world-class professionals INTO Manchester in partnership with Manchester Metropolitan University offers academic and English-language preparation courses that offers guarantee progression to undergraduate or postgraduate degrees at Manchester Metropolitan University. Winner of the Guardian newspaper’s award for Best Student Experience. Over 1,000 degree programmes producing work-ready graduates. 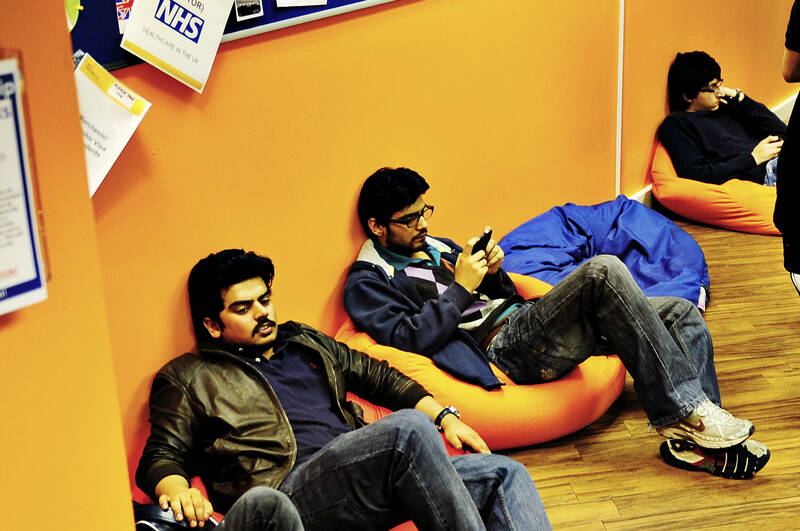 One of the most popular universities in the UK with over 37,000 students including 3,000 international students. 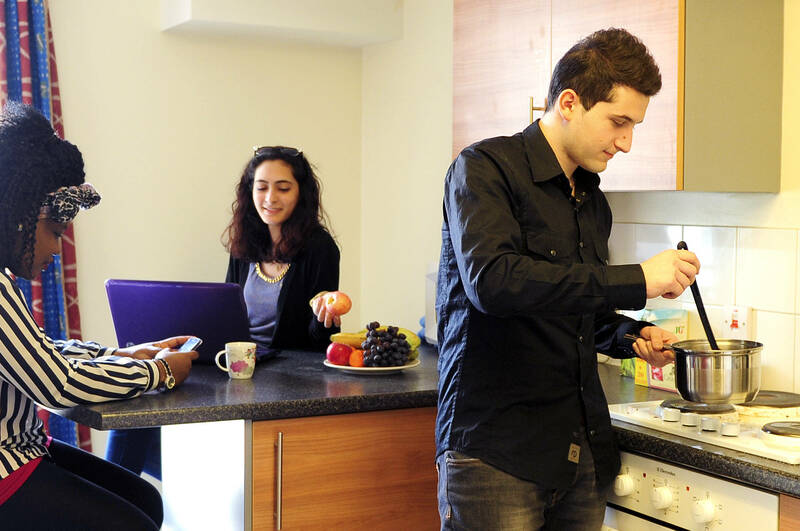 Over 200 international students just like you have used INTO Manchester in partnership with Manchester Metropolitan University as a springboard to success at Manchester Metropolitan University (MMU). 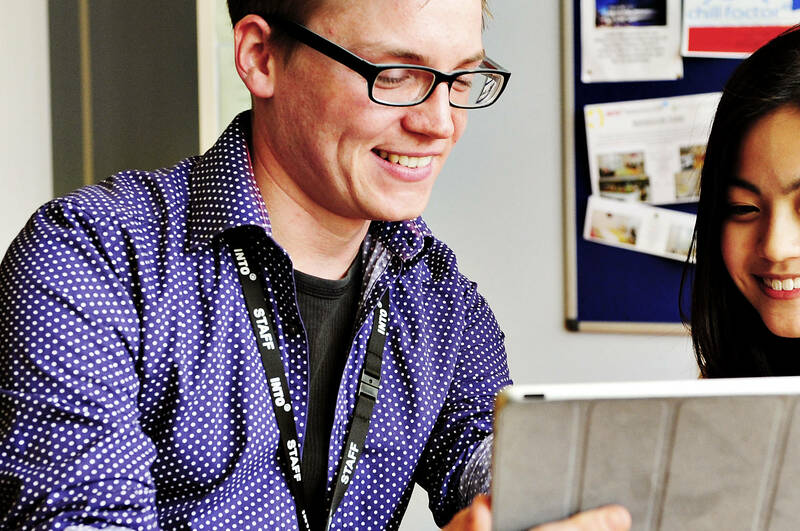 Many of our courses offer guaranteed progression to a range of undergraduate and postgraduate degrees. And if you miss out on the grades needed, we’ll use our professional education network to help you get a place at another UK university. Which universities can I progress to?